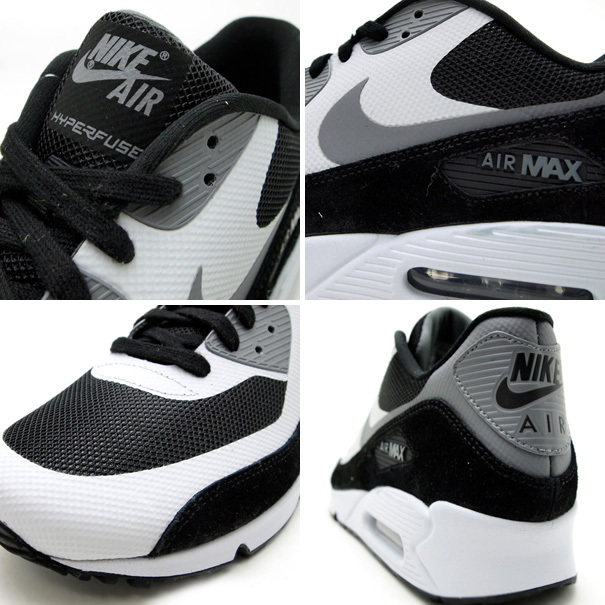 Another new colorway of the upcoming Nike Air Max 90 Premium, featured this time in a Black / Grey combination. Raiders fans have reason to rejoice as Tokyo's atmos previews another colorway of the upcoming Nike Air Max 90 Premium, this time in a Black / Grey combination. 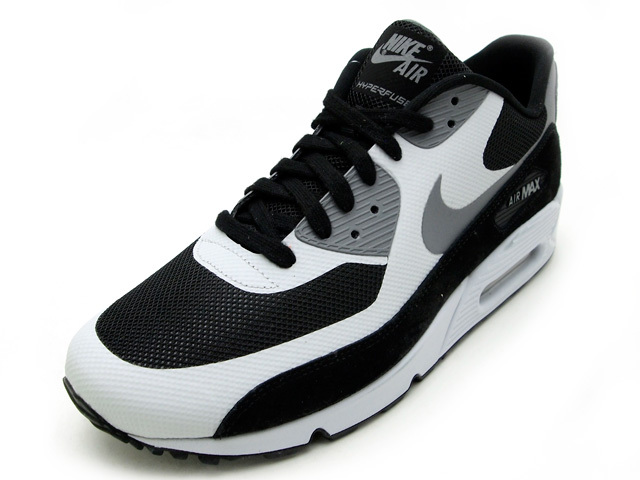 The new AM90 Premium features elements of both old and new, utilizing both suede and a Hyperfuse composite on the upper. 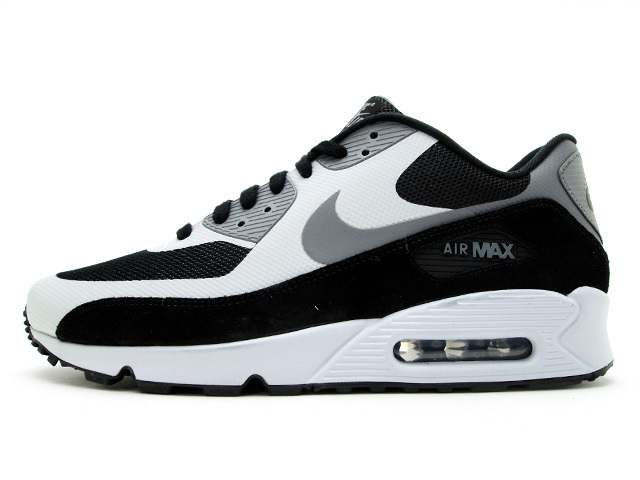 Look for the Black/ Grey Nike Air Max 90 Premium on April 28, at select Nike retailers.